DJ Dee Kimble based out of the Northeast and beyond started out of as a MC/Stand-up comedian, actor, and radio personality performing at comedy clubs, colleges, community theaters, radio stations The DJ That have done it All. 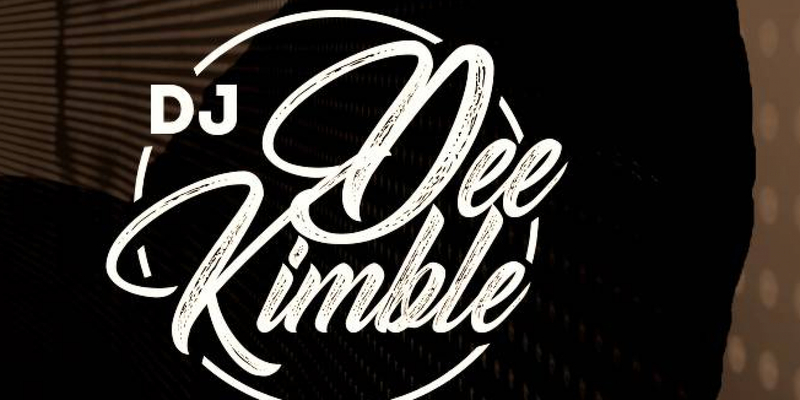 Today DJ Dee Kimble is a full time DJ (song writer and music producer) with style interaction, high energy, and with a touch of class to motivate the crowd. This has brought him a great reputation of professionalism, knowledge of music, and the art in involving everyone to enjoy the party. From Weddings, Mitzvahs, Kid Parties, Birthdays, School Parties, Proms, Reunions and more Dee Kimble is your interactive DJ. Dee has a great love and appreciation for all people, all cultures and all types of music. DJ Dee Kimble: "It becomes my responsibility in bringing the best out of me too you by making you and your guests have an enjoyable experience at your event. My biggest motivation is my ability to touch people’s hearts by what I do. Every day we are face with challenges and struggles, but there are times where you can put all things aside (leave at the door) and celebrate with friends, family even strangers lol and Music is that outlet and the connector. I invite you to browse my website and if you have any questions feel free to contact me at deekimble@msn.com djdeekimble@djdeekimble.com 413-364-8106. Thank you an God Bless"